Remember when I went to Florida in November? Well, my friend and I took a day to go to our two favorite parks in Disney... 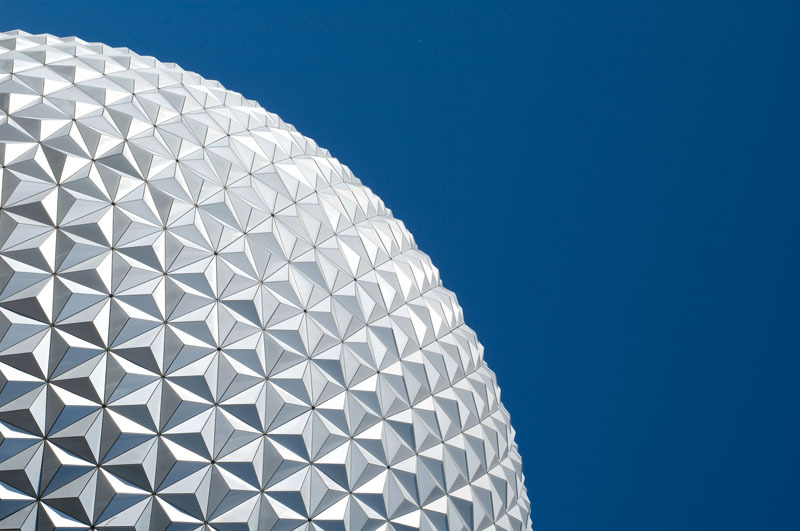 The Magic Kingdom and Epcot! 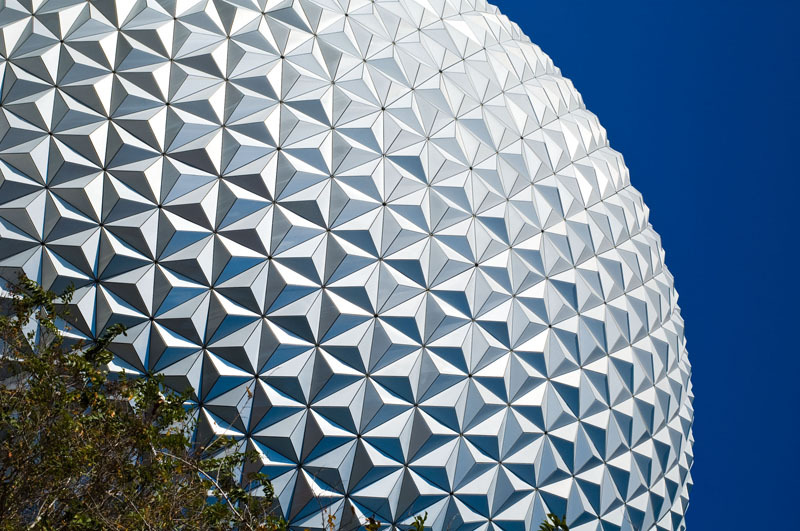 I absolutely love Disney World and I couldn't help but take photographs of this incredible marvel of architecture. When I was younger we took my little cousin to Disney. 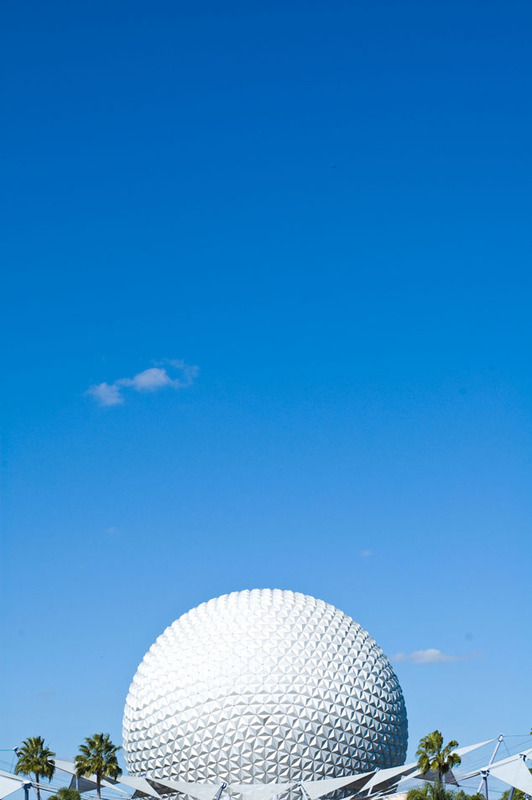 After she saw Epcot she called her mom and said, "Mom, I just saw the BIGGEST golf ball in the world"! It was beyond adorable. Have any big plans for the weekend? The BF and I are excited to go to Bklyn tomorrow for some vintage shopping and yummy brunch. We heard it's supposed to snow but somehow that only made us more excited... we always like a good adventure! 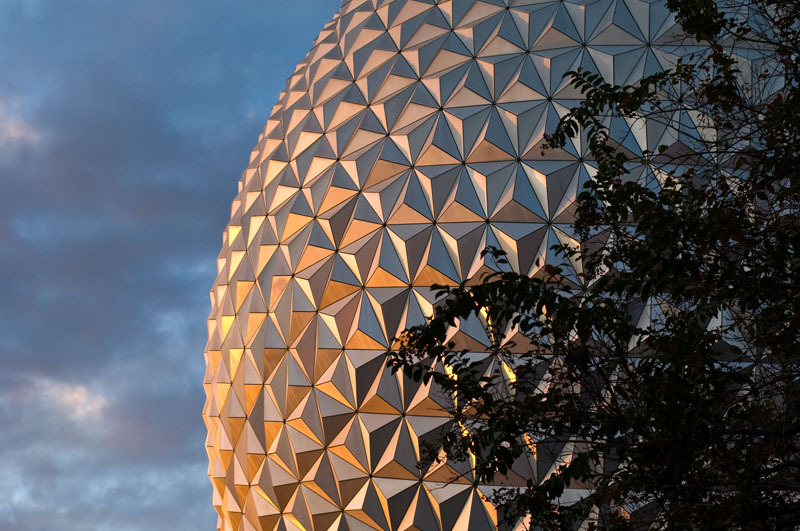 Ive never gone to the epcot centre but it looks amazing! I wonder how long it took to build it? 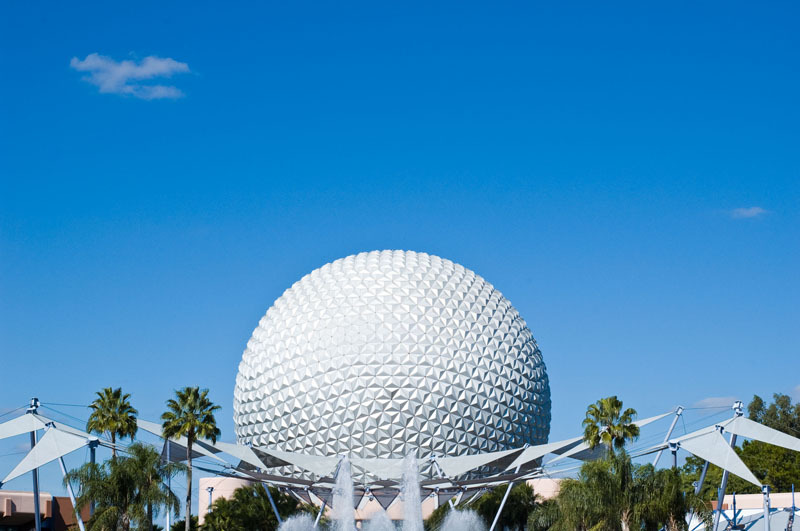 Ahh I SO wish I were in Disney right now! It really is one of the greatest places on Earth. These pics are absolutely gorgeous! Hope you're having some fun in Brooklyn! AWww, i want to go!!!! In norway its been snowing for 24 hours straight!! its crazy! !